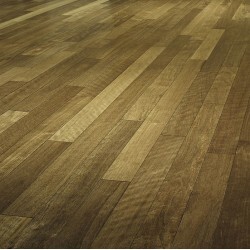 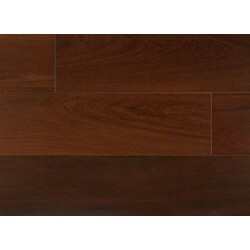 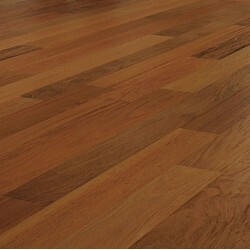 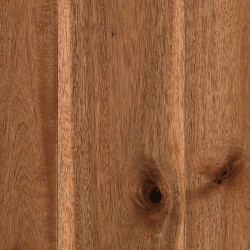 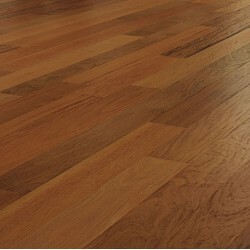 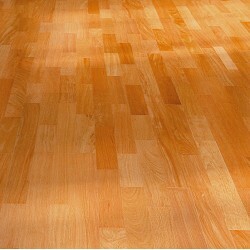 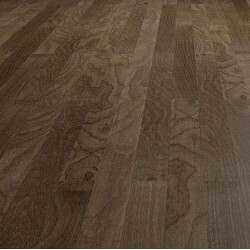 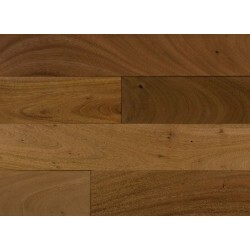 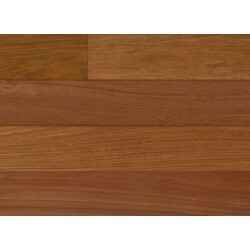 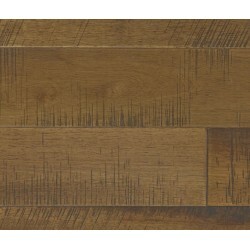 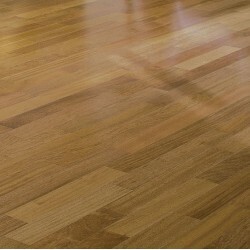 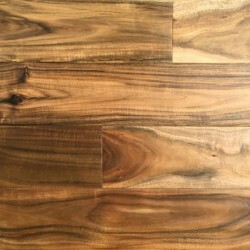 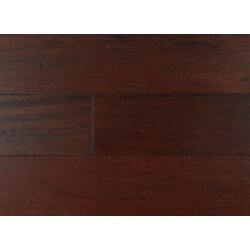 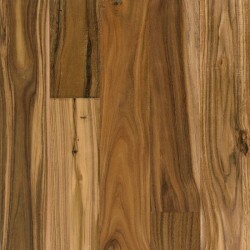 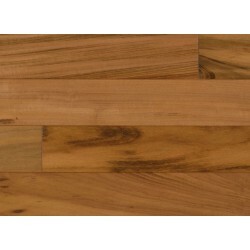 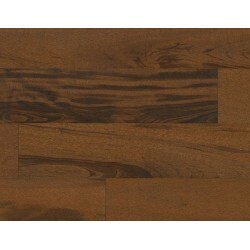 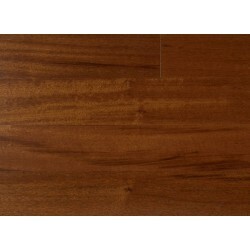 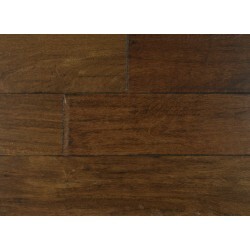 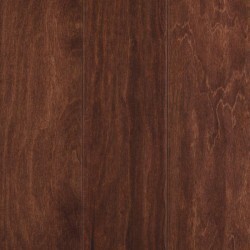 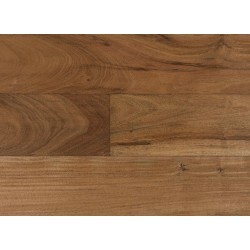 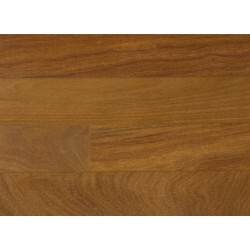 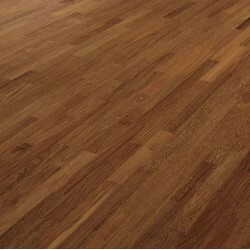 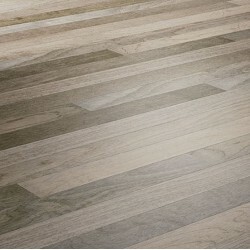 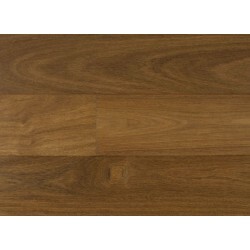 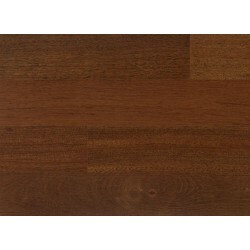 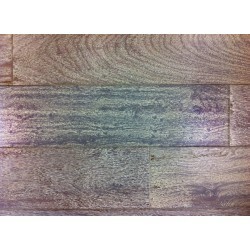 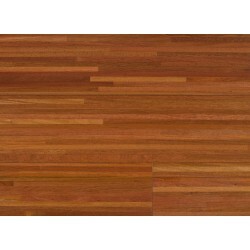 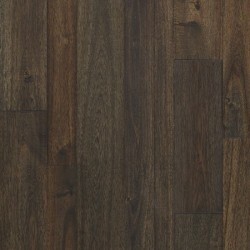 Exotic Hardwoods have an absolutely stunning grain that is full of depth, variety, and beauty. 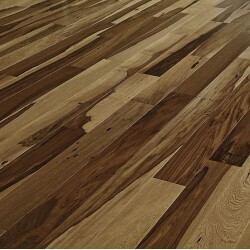 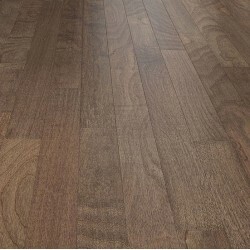 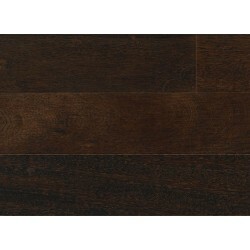 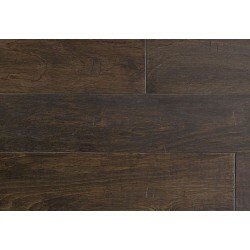 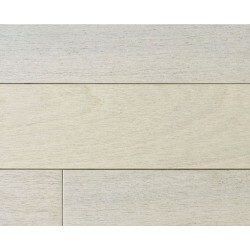 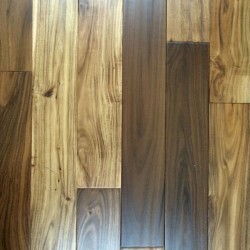 These engineered hardwood styles are not only beautiful, but also very durable. 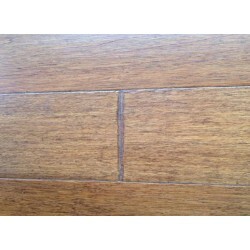 Many of the products are at the top of the Janka rating scale for hardness.